Shapwick Moor is the Avalon Marshes’ newest nature reserve. 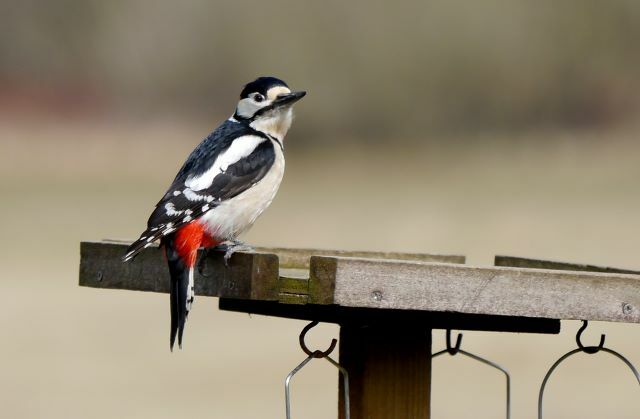 It adjoins Shapwick Heath National Nature Reserve and shows how degraded agricultural land can be changed into a haven for wildlife combined with good public access. Here you will find former arable fields gradually being restored to herb rich grassland and fen. The draining and enclosure of the Somerset Levels and Moors was driven by the agricultural revolution and the need for more food in the 18th and 19th centuries. The latter part of 21st century brought further change, a largely unsuccessful move to arable farming on the peat moors. 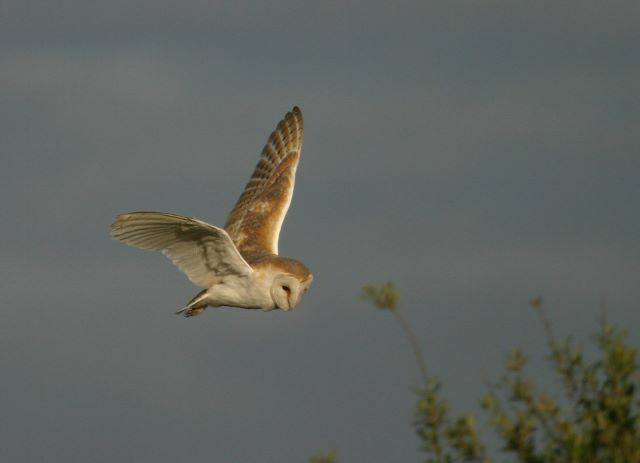 In 2007 Shapwick Moor was acquired by the Hawk & Owl Trust (H&OT). This was made possible by generous grant assistance from various trusts and companies, plus donations from individual supporters and members groups. Since 2007 the H&OT has been very busy indeed! Changing farming practices to re-establish traditional hay meadows, this includes not using artificial fertilisers, late summer hay cutting and low intensity grazing by rare breed cattle such as Longhorn and Highlands. This all helps to increase the plant diversity and wildlife interest. Water levels have been raised. 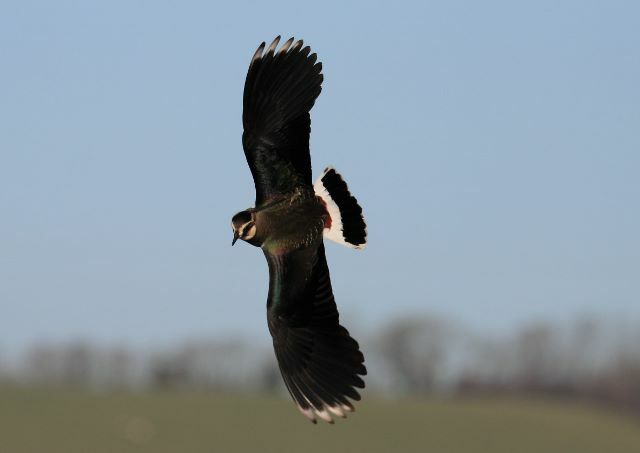 As well as improving the meadows in their own right this also helps winter feeding waders such as the evocative lapwing. Ditches are being better managed both in terms of water level and as important habitats for both flora and fauna. This improvement has included building dams and water control valves and allowing reed and rushy margins to form. The open water attracts kingfishers. The reed-beds attract reed and sedge warblers. Trees and hedges have not been neglected. More than a kilometre of mixed native hedgerows have been planted along the main droves; these provide shelter and food for wildlife. Willows have been pollarded and new trees have been planted, replacing those lost during ditch clearance work. By creating wide rough grass margins to the fields and ditches small mammals such as voles and field mice are encouraged. 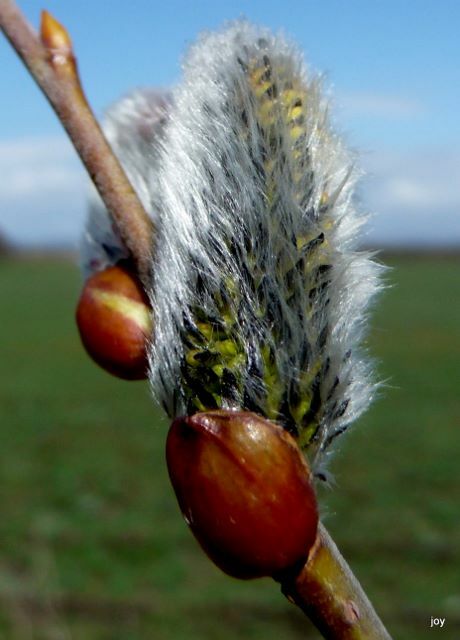 These then become food for owls and other birds of prey. Barn owl, kestrel, sparrowhawk and buzzard use the reserve, and in spring and summer you may see hobby. A wide range of other birds use the reserve including snipe, lapwing, kingfisher, heron, reed bunting and wintering stonechats. Winter also brings large finch flocks feeding on teasels and weed seeds. Access is an important part of the work carried out by the Hawk & Owl Trust. A visitors car park has been constructed which gives good access to the improved paths and droves within the reserve. Two hides have also been built: Sett Hide has been cleverly designed to look like a traditional shepherd’s hut, and the Barbara Handley Hide sits on the “high” land of Brickyard Farm burtle, looking out over both Shapwick Moor and Shapwick Heath. Public paths give good access from the reserve to Shapwick Heath National Nature Reserve, Catcott Complex of Nature Reserves and the village of Shapwick. Open to the public all the year round. No charges. The reserve has a car park – see map There is a height barrier. Two hides and good views from the droves – downloadable map. Dogs are allowed (under close control please).